New vinyl releases from THE BLACK DAHLIA MURDER coming this January! 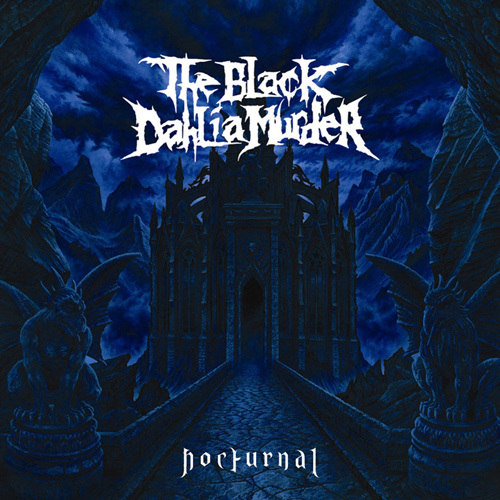 Look for the limited vinyl repressing of THE BLACK DAHLIA MURDER’s current release, Ritual, available as glow-in-the-dark vinyl along with the band’s 2007 release Nocturnal, which is being made available for the first time on vinyl and will be in transparent blue. Both items will be available exclusively in Metal Blade Records Store HERE starting this January.